What you put out into this world will always come back to you, but it never comes back how you predict. You and a guest are invited to the special advance screening of LIVE BY NIGHT on January 9 in Salt Lake City. Download your complimentary passes now! In theaters January 13, 2016. 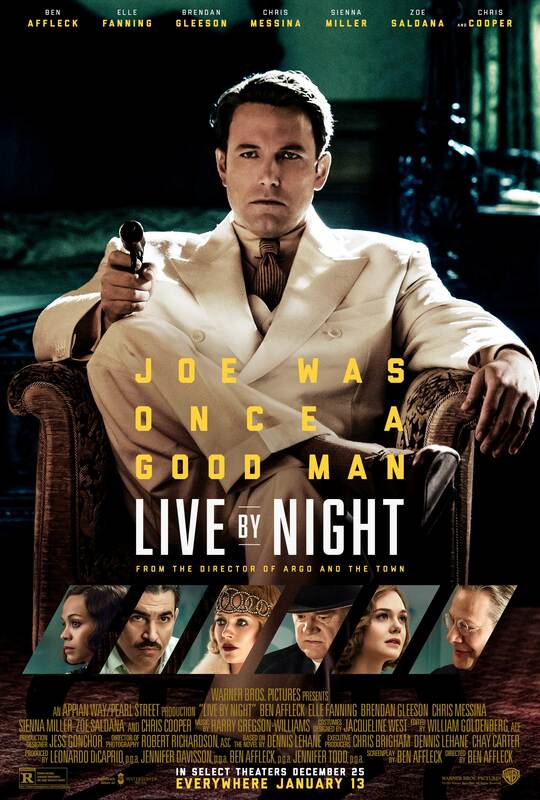 Live By Night is rated R.